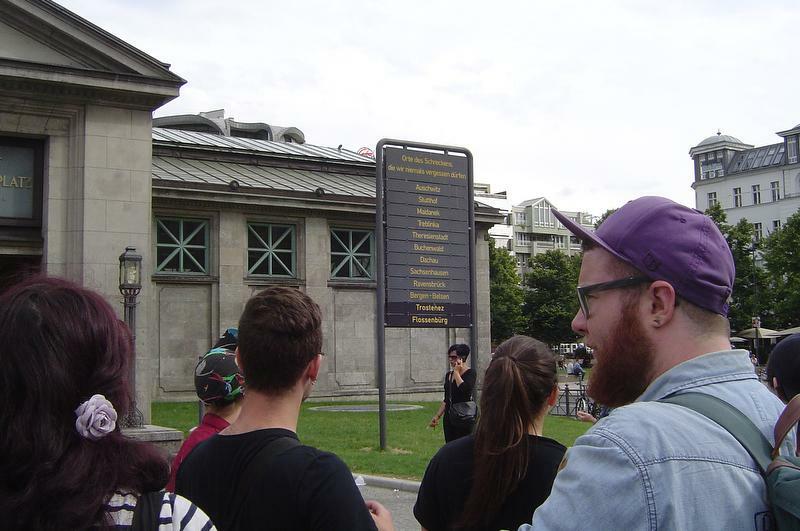 Die Queer Berlin Tour findet nur in englischer Sprache statt. 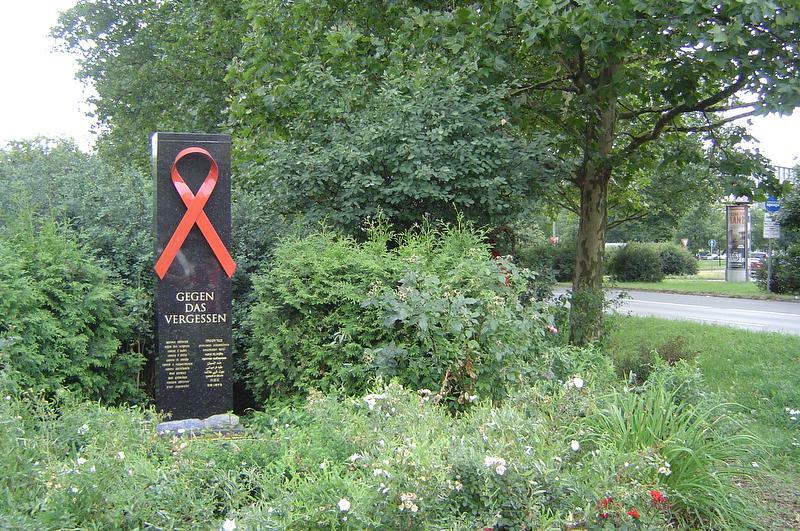 Berlin is the queer capital of Europe and has been a pioneer of gay and lesbian rights since the late 19th Century, despite the notorious “Section 175” of the German penal code, which continued to criminalise male homosexuality for decades after the end of the Second World War. Explore Berlin’s gay neighbourhood, Schöneberg, home of Marlene Dietrich and chronicled by Christopher Isherwood and Otto Dix. 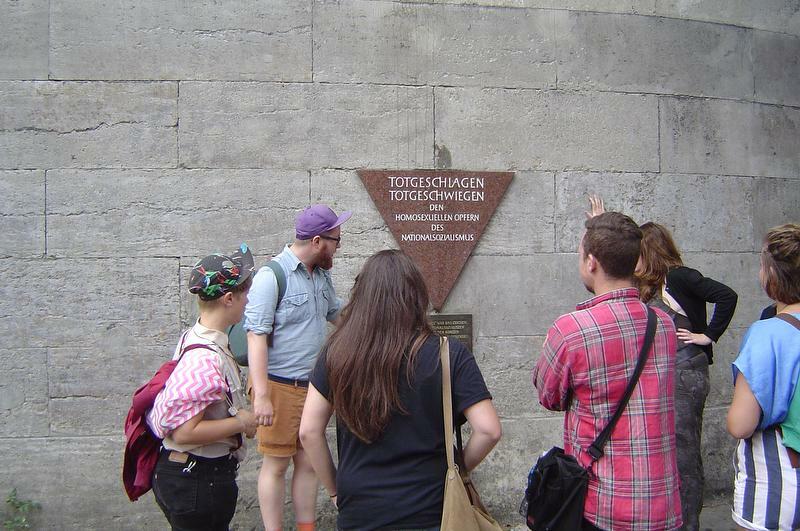 Visit the Eldorado, one of Berlin’s oldest gay and transvestite bars, and frequented by openly gay Nazi SA leader Ernst Röhm. 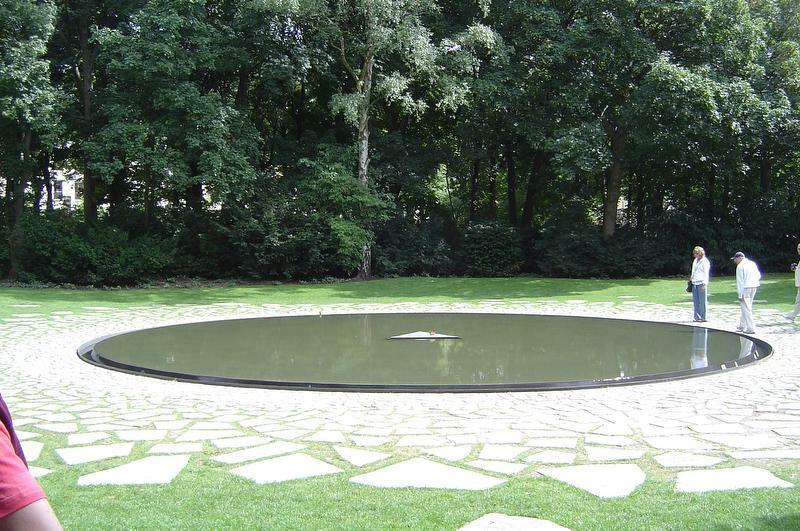 Visit a memorial to the homosexuals persecuted by the Nazis and find out how openly queer and transgendered individuals found assistance from advocates such as Magnus Hirschfeld, whose Institute for Sexual Science was shut down in 1933, its library destroyed in the infamous Nazi book-burning. 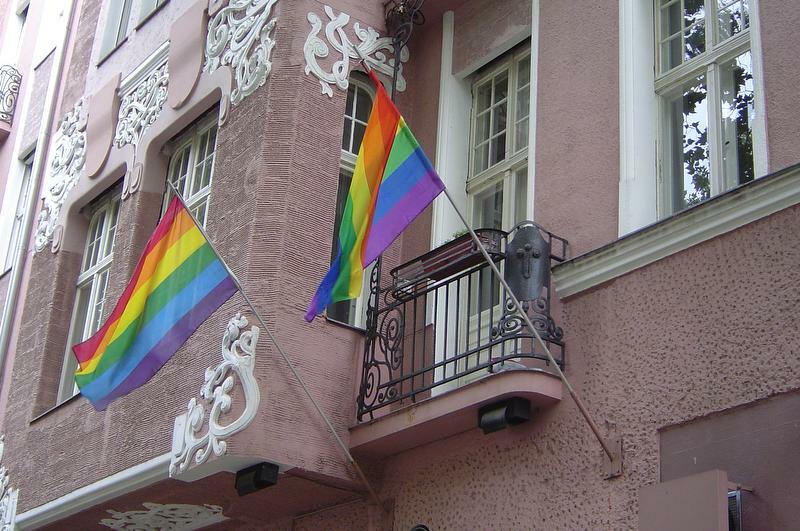 Also visit the vibrant neighbourhood of Kreuzberg to get a feel for what life is like today for queer individuals in Berlin. 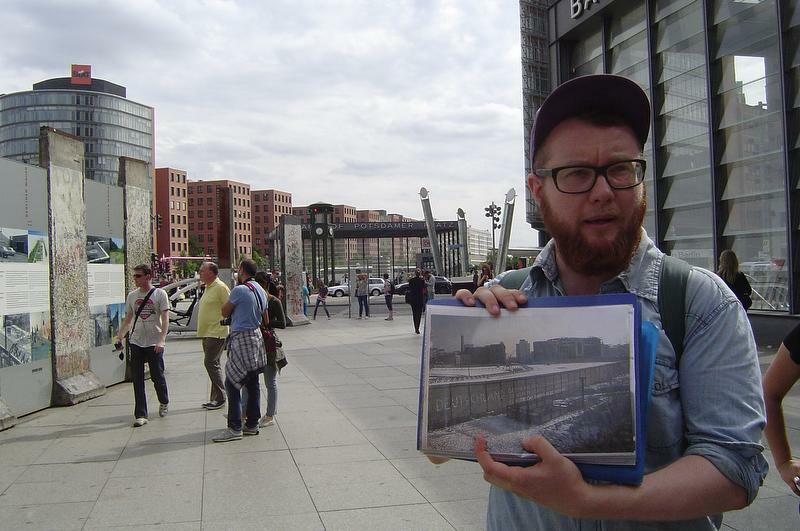 Find out how queer figures from the Prussian King Frederick the Great to openly gay mayor Klaus Wowereit have shaped the history of Berlin, a city which still believes a “kiss-in” to be the best form of protest, and finish the tour near to the Gay Museum. 01.04.19-31.10.19: Mondays & Fridays 10 a.m. 01.11.19-31.03.20: Saturdays: 10 a.m.
Children under 12 years: free (accompanied by an adult). Puplic transport is used on this tour.